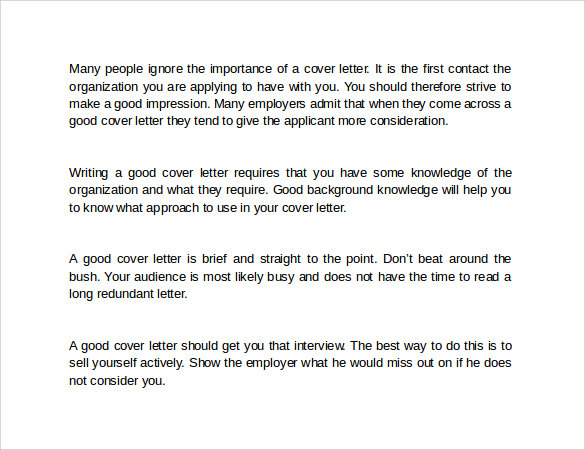 Whether you are applying for a job or showing off your high qualified profile, the importance of cover letter is immense. 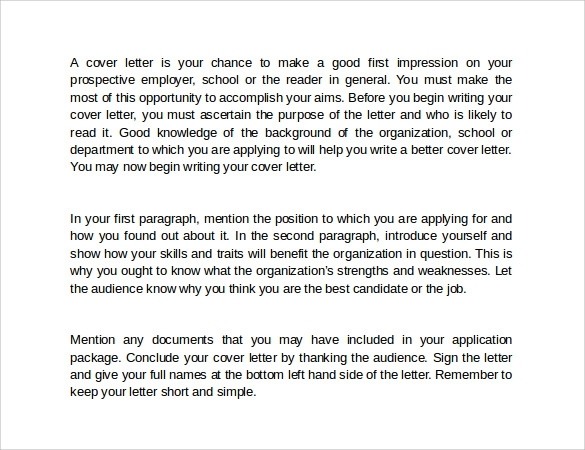 You can include all the skill sets along with professional achievements to create a great first impression on the reader.If you are wondering how to write a Cover Letter, fret not as the templates provided by us provide the perfect solution. 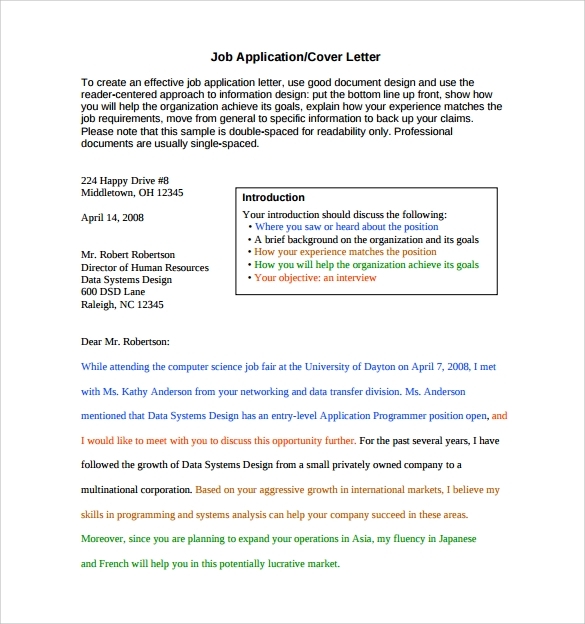 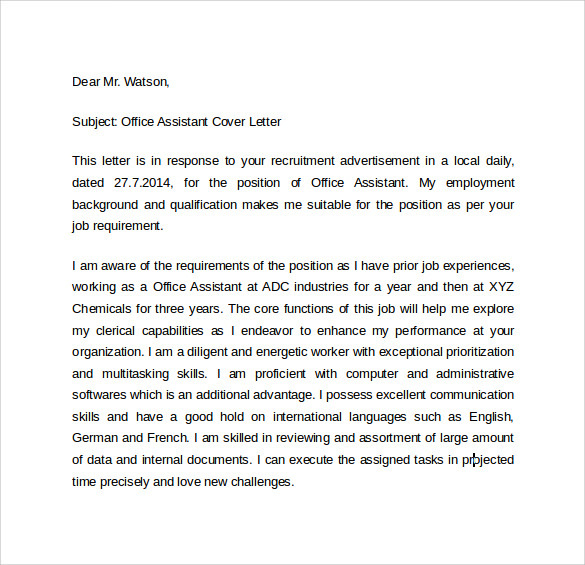 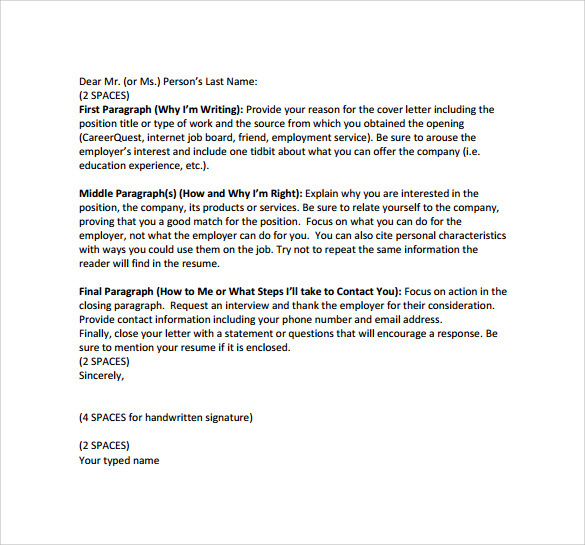 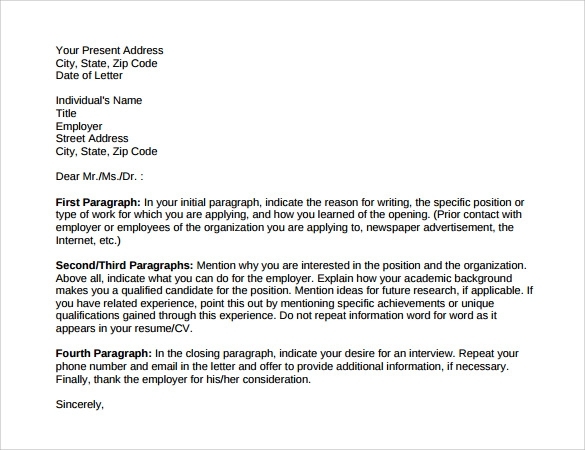 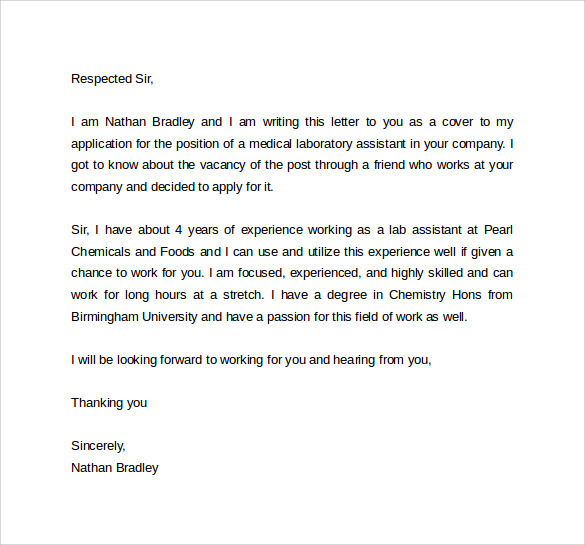 It requires great effort to write a perfect cover letter, but with our templates found in PDF, PSD, and MS Word formats can really pace up the work. 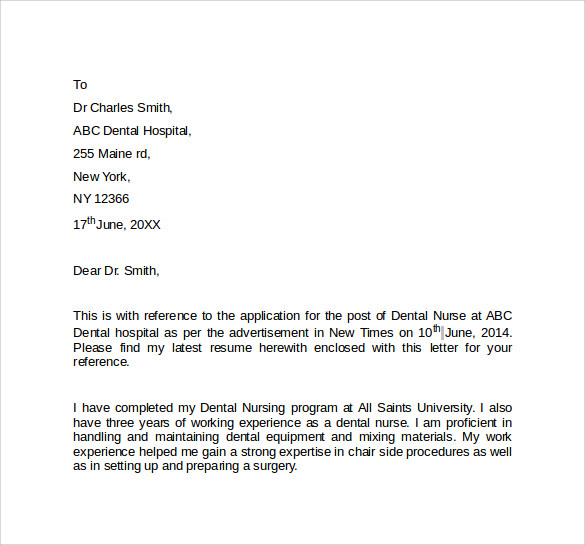 Further, they provide the best of results for you seeking to make that grand stand in your first appearance itself.